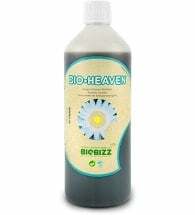 A professional hydroponic nutrient specially developed for recirculating water systems, like NFT or ebb and flow systems. CANNA Aqua Vega is developed to fulfill the plant’s needs during its growth phase. 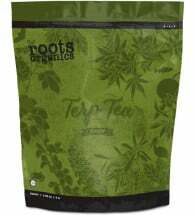 Healthy and strong growth is characterized by vital growth spurts and mass root development. 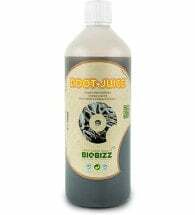 Full absorption of nutrients and water penetration directly from the start of growth are made possible by AquaVega’s large quantity of directly absorbable, high quality nitrogen elements, top quality EDDHA iron chelates and trace elements. 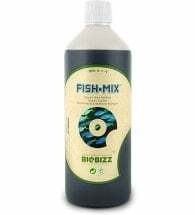 Also contains pH-stabilizers, silicon, humic and fulvic acids. 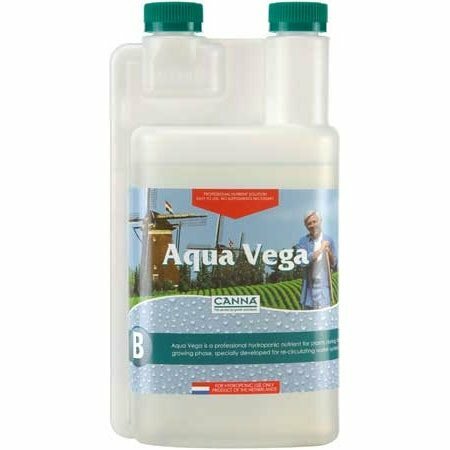 CANNA Aqua ensures large yields, as it enables you to precisely control the supply of nutrients during the vegetative and flowering stages of fast-growing plants. In these environments, other CANNA products such as PK 13-14, CannaZym and Rhizotonic provide additional support during the various phases of a plant’s life-cycle. A ready to use fertilizer solution is made by diluting A and B parts (sold separately) in equal amounts with tap water. Step 2: Mix 20 ml per 10 Liter or 8 ml per US gallon (1:500). Never mix A directly with B as insoluble combinations will occur. Step 3: Stir well and let mixture stand for some hours. Note: These nutrients are SOLD SEPARATELY. However, they are designed to be used together in equal amounts with water.